How does the Bologna Process work? 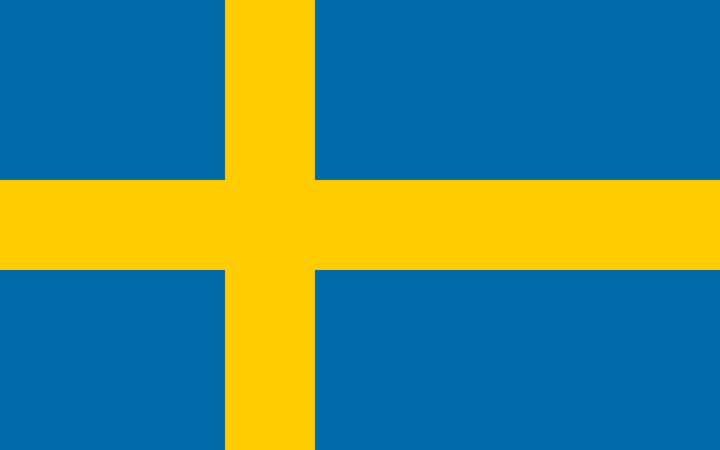 Sweden is full member of the Bologna Process / European higher education area since 1999. In June 2005 the Swedish Government presented a Bill on higher education. The Bill includes proposals for a change of the degree system into three cycles and an introduction of a two year master degree within the second cycle. For more information see the fact sheet.